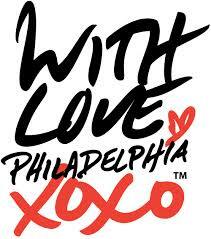 In true Philly love fashion, the fine folks at the Sheraton Philadelphia University City Hotel have decided to extend a special to the already discounted rate – in order to celebrate the launch of an annual gathering of the Kindie Community here in the City of Brotherly Love and Sisterly Affection. What was a discounted rate of $145 per night plus tax, they have decided to reduce that even more – and are now offering their rooms at just $119 plus tax (you must use the link below)! Those who have already reserved rooms will be retro’d to the new rate – so you can experience the love too! 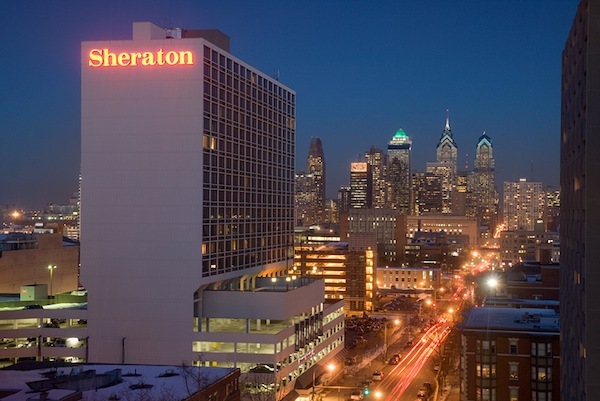 Enjoy a relaxing stay, a convenient location, and comforting amenities at the Sheraton Philadelphia University City Hotel. Located on the campus of the University of Pennsylvania, they are just a few blocks away from World Cafe Live (host venue for KindieComm). Plus, the convention and historical districts of Center City Philadelphia and the Philadelphia Zoo are just minutes away – in case you want to make it a weekend! Early Bird Registration for KindieComm (until May 1) is just $75 – after May 1, registration for KindieComm is $90.